After several years of discussion, the scientists selected Oxia Planum as the optimal site, according to an announcement at meeting at the National Space Centre in Leicester. Though subject to further review, this location could be a prime spot to determine whether life ever existed on Mars. 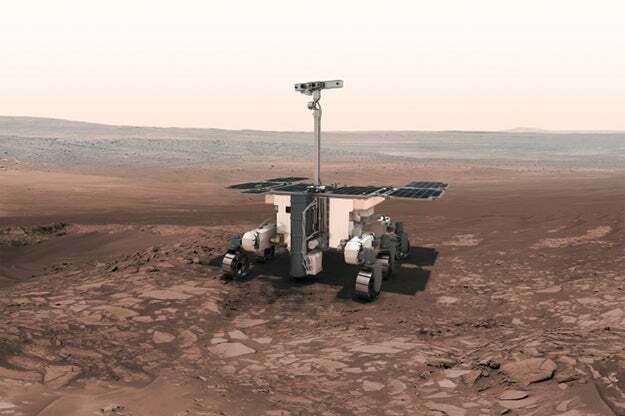 “We can fulfil the mission objectives there and the trafficability is very good—the rover will be able to drive,” Veronique Dehant, principal investigator on the surface platform’s Lander radio-science experiment from the Royal Observatory Belgium, told Gizmodo. Given that Mars has about as much land as the Earth does above water, picking a site has been a long process, according to an ESA fact sheet. Such a site must be interesting scientifically, with signs of a wet past. It must also be in a low-lying area to maximise the amount of atmosphere available, in order to slow down the descending payload with its rockets and parachutes. And it has to be flat enough to land safely and for a rover to navigate. The selection follows a five-year process that began with an organised working group, then a call for nominations. The team narrowed their options to two sites, Oxia Planum and Mawrth Vallis further north. 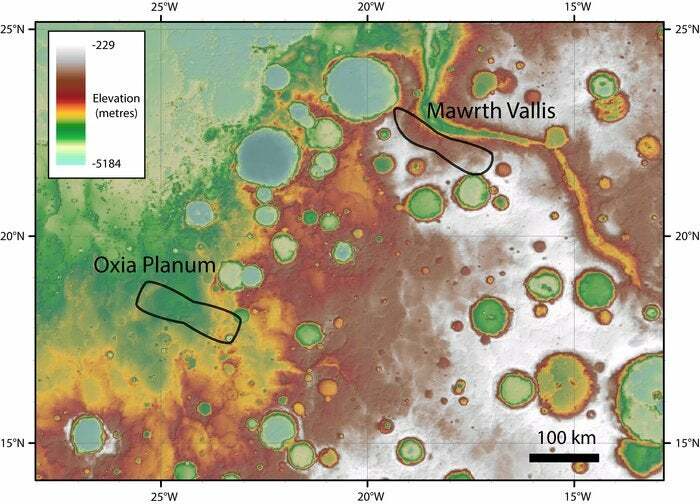 While both were interesting scientifically and the Mawrth Vallis had slightly more diverse geology, Oxia Planum won, being the more navigable site at a lower elevation. Mission scientists can’t pinpoint an exact location for the landing—instead, they create an ellipse which serves as a target for the landing components. The ellipse is relatively obstacle free, spare one crater in its corner, and is a bit over 1,000 square miles. The odds of landing in the one crater are relatively slim, said Dehant.